Location Downtown Winnipeg. Size / Program 194 units. Architecture Stantec. Interior Design Stantec and Grant Algar. Status Completed 2016. 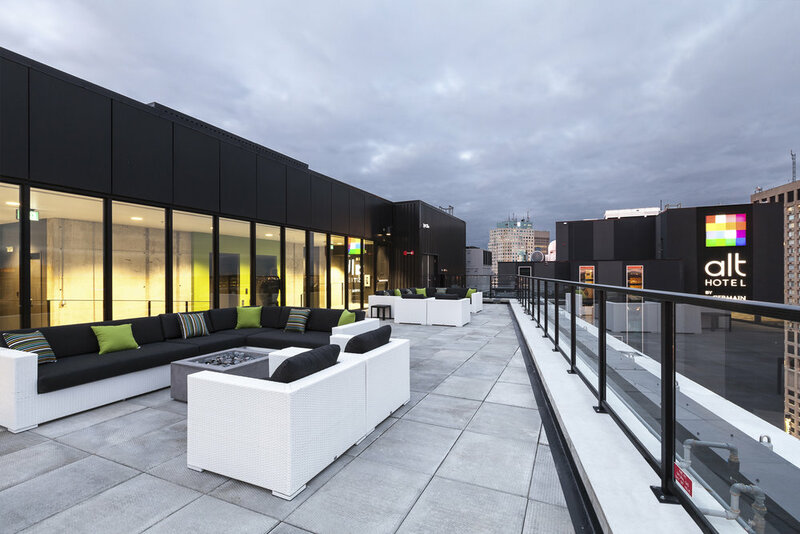 Glasshouse is Urban Capital’s first foray onto the Prairies. 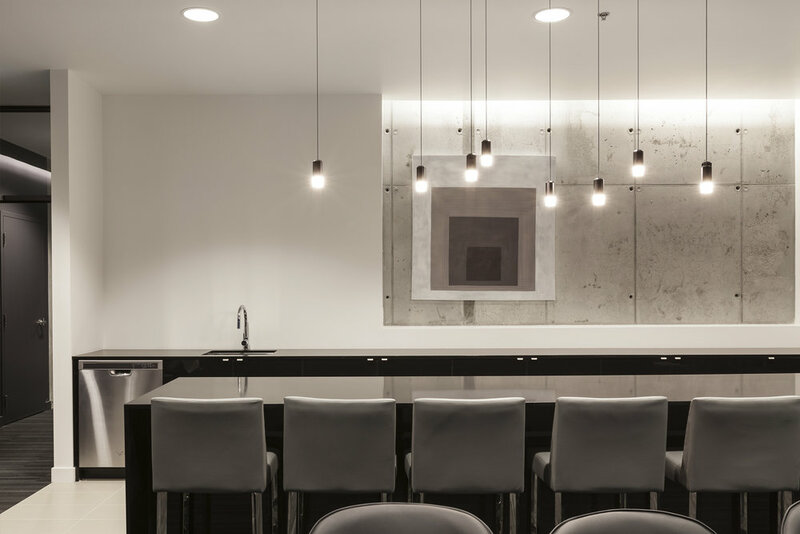 The 194 unit residential tower is the residential component of Winnipeg’s Centrepoint project, a multi-use development that includes an Alt Hotel, 100,000 square feet of Class A office space, and two restaurants. 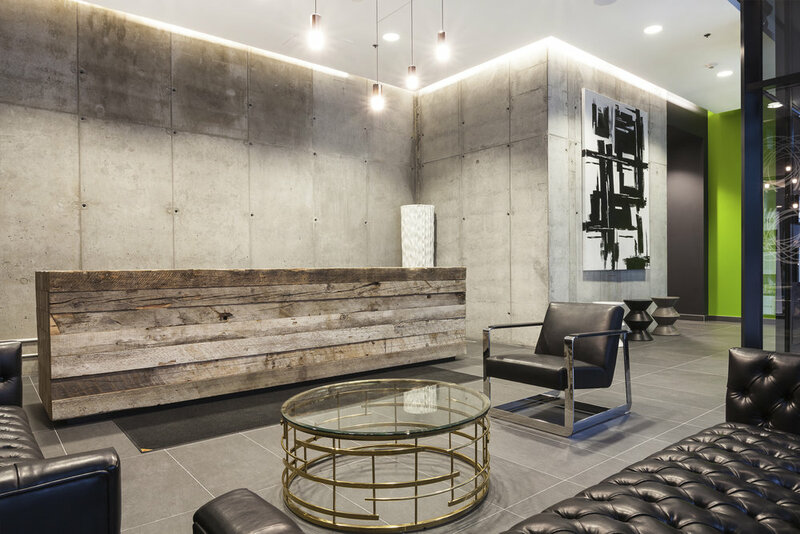 Glasshouse brings Urban Capital’s urban living concepts to Winnipeg, introducing a style and urban sensibility not previously available in this market. The development is helping to kick-start the residential rejuvenation of the city’s downtown.